Kath is a passionate and gifted speaker, educator and pastor, with a rich and varied background in Theology, Leadership and Nursing. 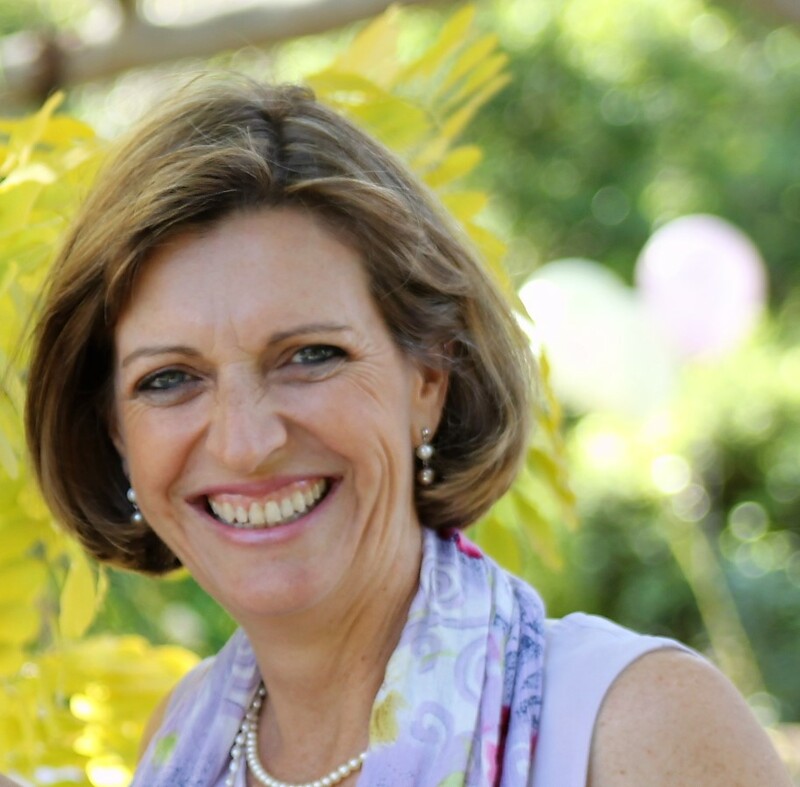 Kath, along with her husband Phil, serve on the National Board of Vineyard Australia and founded Northridge Vineyard Church in Thornleigh, Sydney. Kath is a conference and retreat speaker and is passionate about spiritual formation. She has a history in ICU nursing, Midwifery, Education and Research and holds a Masters in Adult Education and a Masters in Theology and Christian Leadership, frequently mentoring other women in Christian Leadership. Kath became a PeaceWise trainer in early 2018 and has a deep desire to share the positive transformation that comes with the principles of a gospel of peace, lived out in relationships and communities. Phil is a Pastor, Engineer and qualified PeaceWise Trainer, with a strong heart to love and serve others. 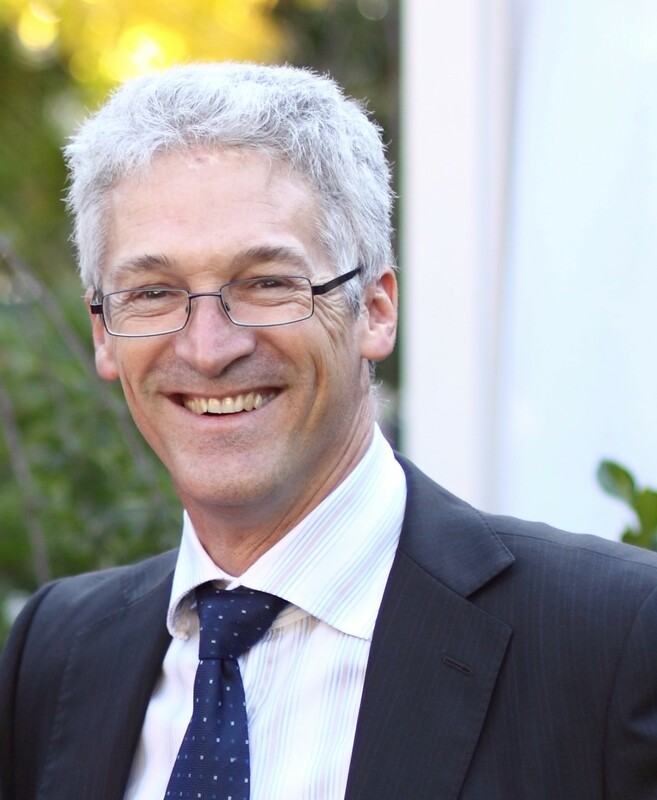 Phil, along with his wife Kath, serve on the National Board of Vineyard Australia and founded Northridge Vineyard Church in Thornleigh, Sydney. Phil enjoys building and consulting as an Engineer, and has qualifications in theology, teaching which he uses regularly both in his home church and in other settings. Phil and Kath have two adult children - a daughter who is married and a son – and they love spending time with their family. Phil has a deep desire to share the positive transformation that comes with the principles of a gospel of peace, lived out in relationships and communities. Price after early bird deadline.